This article has been republished from Hindustan Times, Jul 28, 2016. 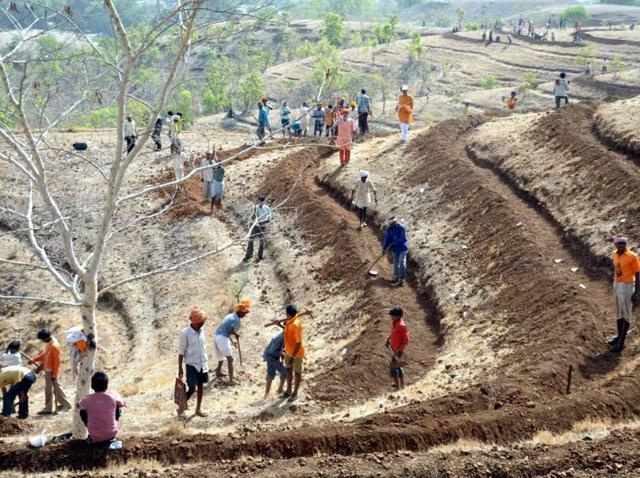 Eight out of 10 claims for land title by forest dwellers under the Forest Rights Act were rejected last year, tribal affairs ministry data shows. 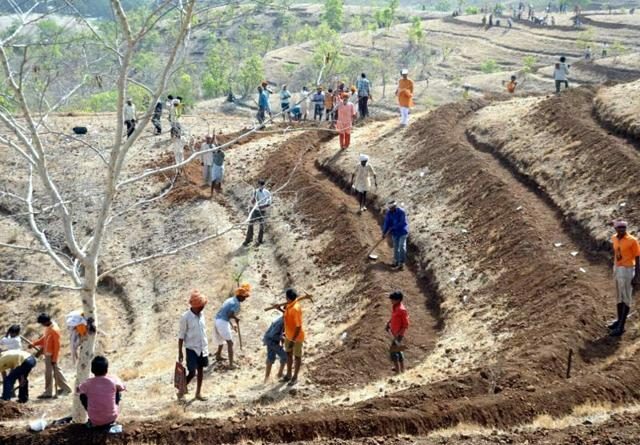 The Opposition is at the crosshairs with Centre in Rajya Sabha over passage of the Compensatory Afforestation Bill, which critics say will further undercut tribal rights and harm environment by introducing government plantations in areas traditionally used by tribal communities. 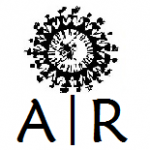 The Forest Rights Act (FRA), in force since 2006, was intended to “undo the historic injustice” towards tribals by giving them legal titles to forestland and resources. A 2015 study by Rights and Resources Initiative, an international coalition working for Indigenous Peoples’ rights, estimated that tribal people have legal title less than 10 per cent of the land they have traditionally used. Individuals and communities can file title claims before the gram sabha under FRA. These are approved by a sub-divisional committee and finally by a divisional committee at the district level. Rejection rates have spiked since the advent of the NDA government at the centre, ministry data shows, but non-BJP states have been the least likely to grant title to tribal claimants. States rejected, on average, 54% of the 3.8 million claims adjudicated since the process began in 2008. But between May 2015 and April 2016, the rejection rate rose to 79% for 2.7 lakh claims decided. Karnataka, Tripura, UP, Bihar and West Bengal turned down over 90% of the claims they decided in 2015-16 (see graphics). The center’s role in monitoring and giving policy direction, which may influence the efficacy of state authorities in granting title, is also under scrutiny. The Act requires gram sabha consent for mining and development projects in forestland. But at least thrice in two years, the environment ministry issued orders to make certain project categories exempt. It backed moves in Maharashtra and Madhya Pradesh to create new “village forest rules” that, according to the tribal affairs ministry, went against the law’s provisions. The former minister of state of tribal affairs, Mansukh Bhai Vasava, who was sacked earlier this month in the cabinet reshuffle also had run-ins with his seniors in the government. At the time of his sacking Vasava was quoted by The Indian Express as saying that he was forced to resign from the cabinet for speaking his mind on a “number of unresolved issues of tribals”. However, when HT contacted him, Vasava said FRA claims were not being properly processed by the states. 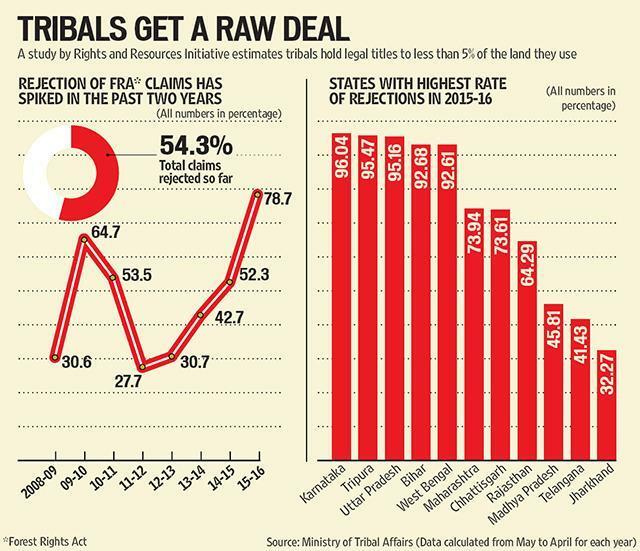 The tribal affairs ministry, in an email response to HT’s queries, insisted that the rejection rate of FRA claims so far was just 47.66%, with only 23% rejected last year. But these figures are potentially misleading because they includes all of the claims filed, including 5.7 lakh pending claims that have not yet been decided. HT’s figures are only for claims that have actually been adjudicated, a calculation that provides a much clearer picture of how the process is working. “As per FRA, the responsibility for implementation of the Act lies with the State/UTs… The issue of rejection of claims was reviewed with Secretaries/Principal Secretaries of the states from time to time and they were directed to review the wrongly rejected claims,” a spokesman said. States claim they have issued titles to an aggregate 4.4 million hectares since the Act came into force — double the 2.2 million hectares they distributed in six decades of land reforms. Even so, forest communities have title to only a small fraction of the lands they have traditional relied upon. According to Forest Survey of India and Census data, over 32 million hectares of forest land is used by villagers in major states. An additional 8 million hectares is controlled by local communities in northeastern states where FRA hasn’t been implemented, says Rights and Resources Initiative. The land allotted to forest dwellers under FRA constitutes 10% of this 40 million hectare. The FRA rules mandate every village with forest land in its boundaries should have community rights over forestland commonly used by its residents. There are over 1,71,000 such villages, but only a quarter of them have received community rights titles. The Act also says an individual claimant can be granted title for up to 4 hectares, but the average size of land holdings for which titles have been granted is 1.6 hectares, according to the ministry. “In the current situation the rights of majority of the tribals… are being denied and the purpose of the legislation is being defeated. 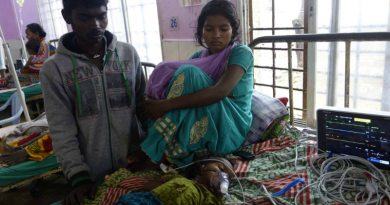 Unless immediate remedial measures are taken, instead of undoing the historical injustice to tribals and other traditional forest dwellers, the act will have the opposite outcome of making them even more vulnerable,” it said.